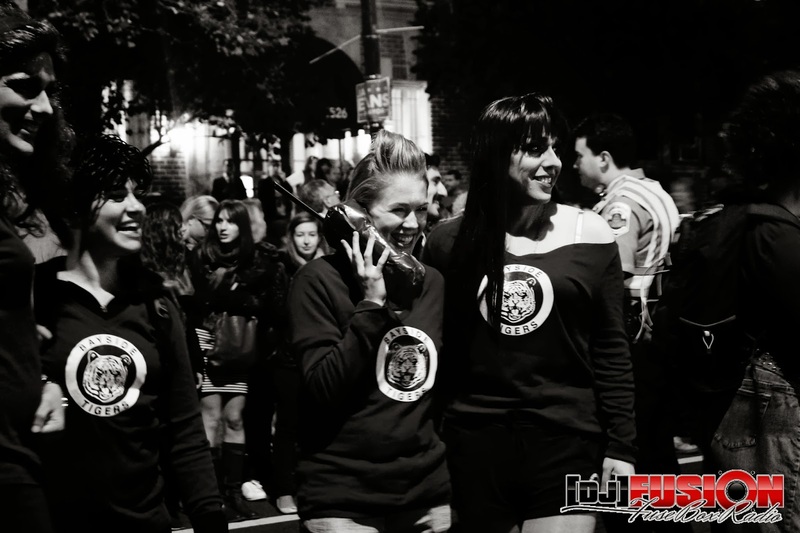 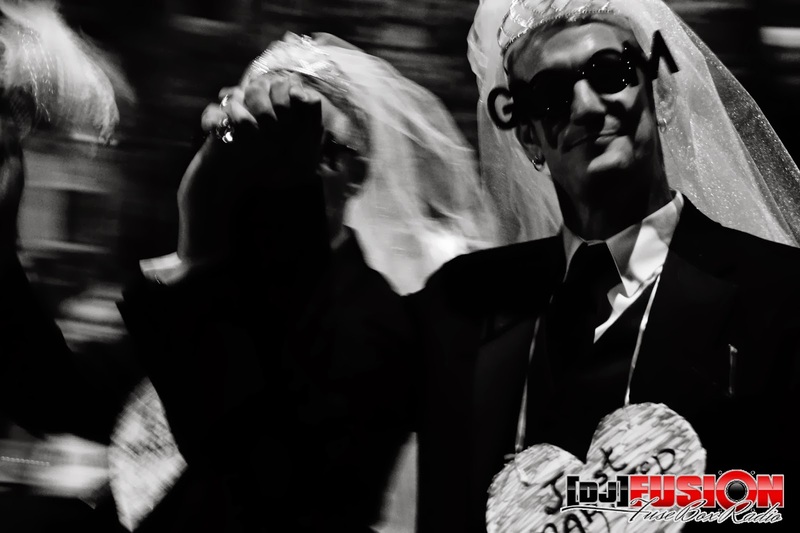 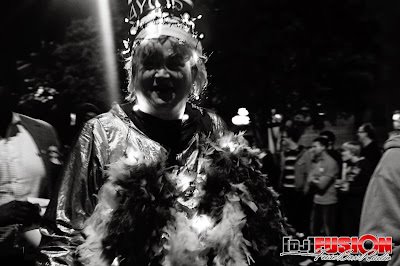 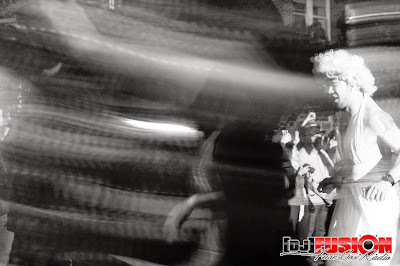 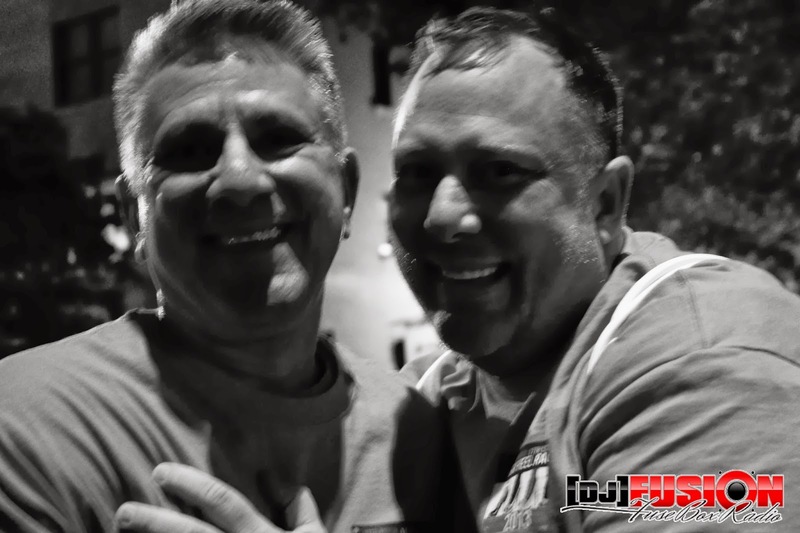 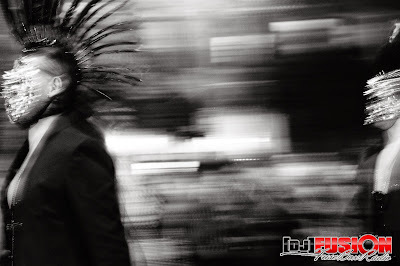 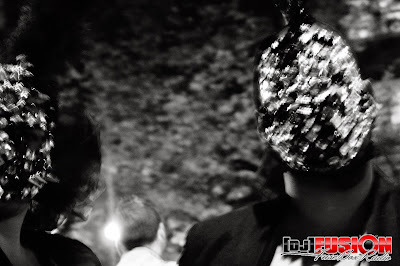 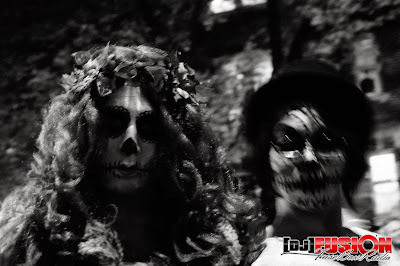 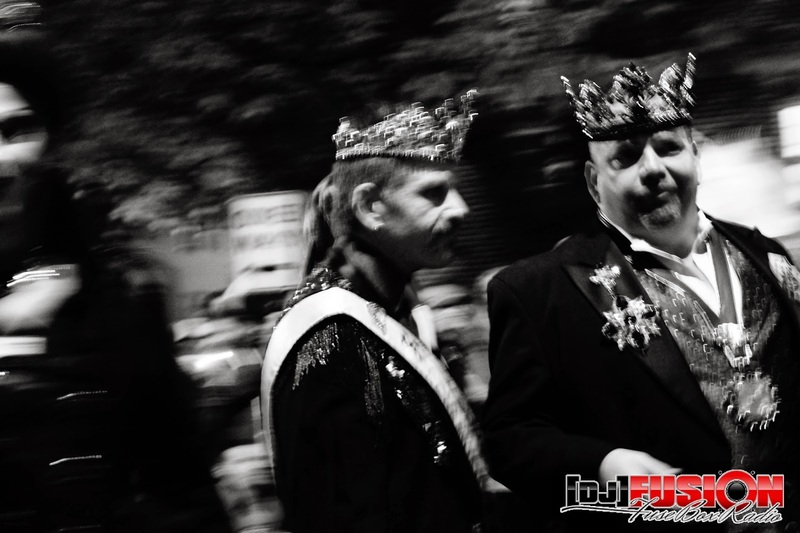 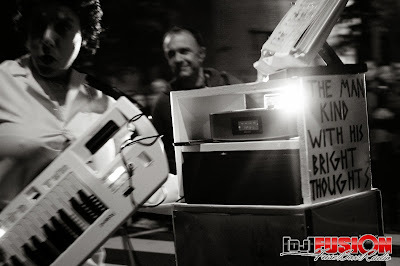 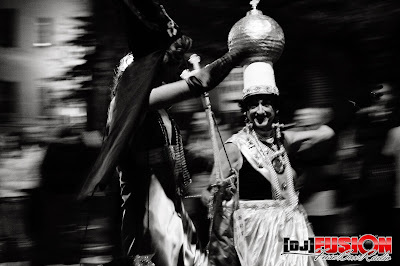 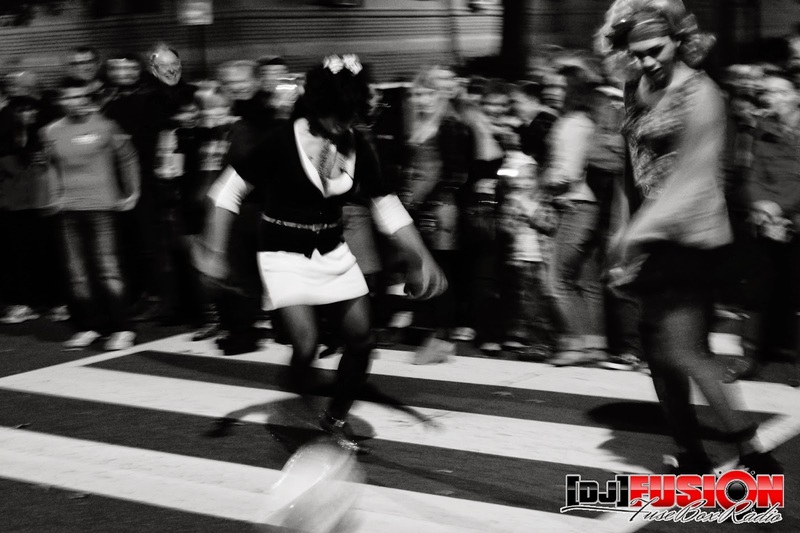 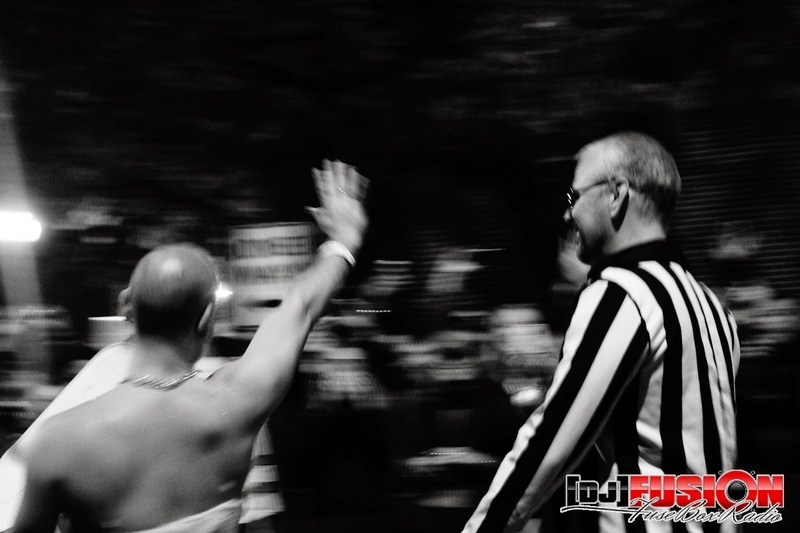 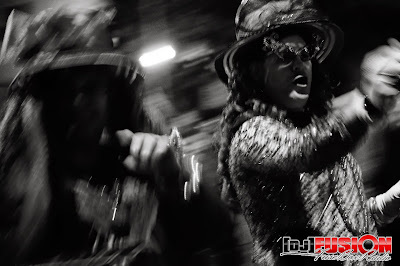 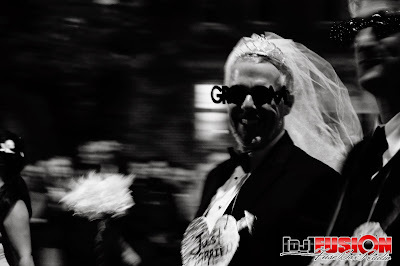 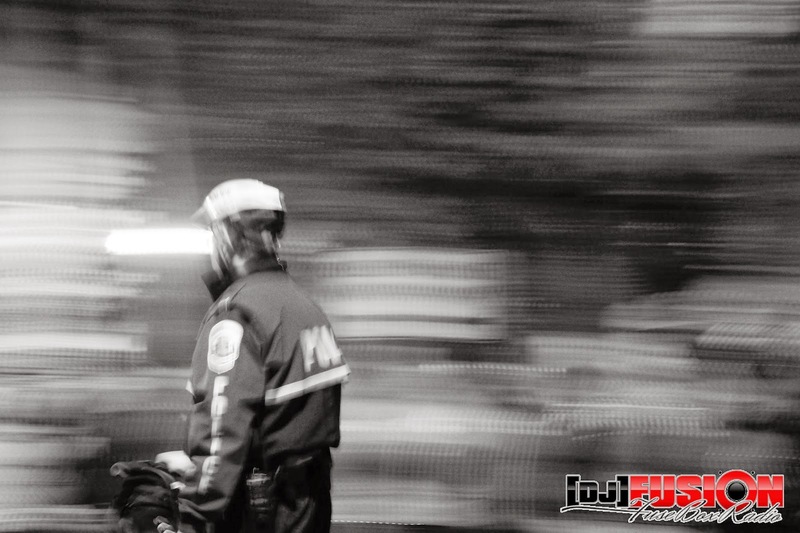 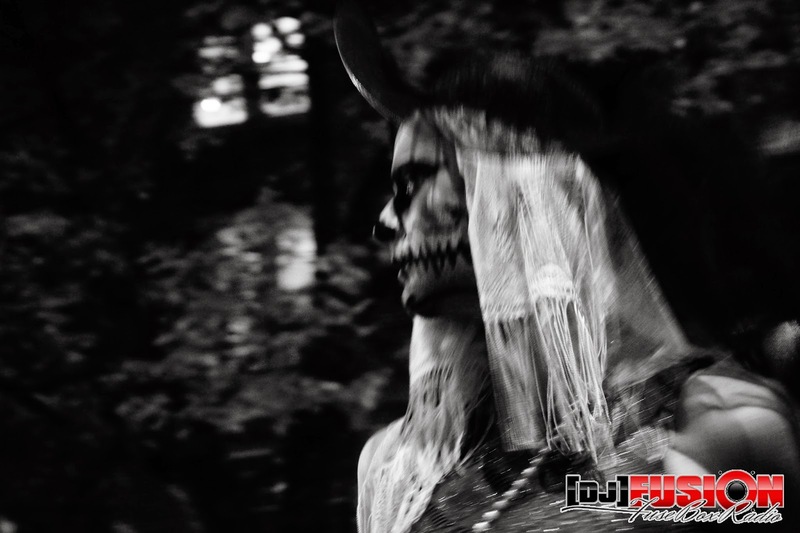 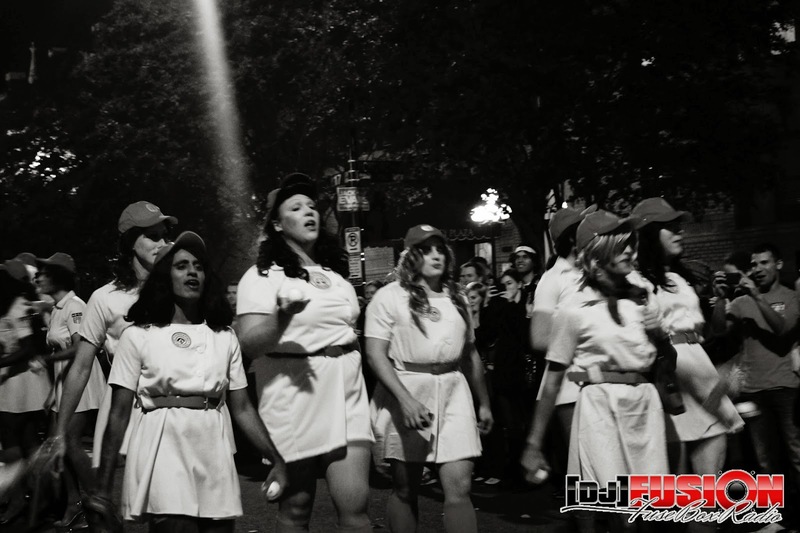 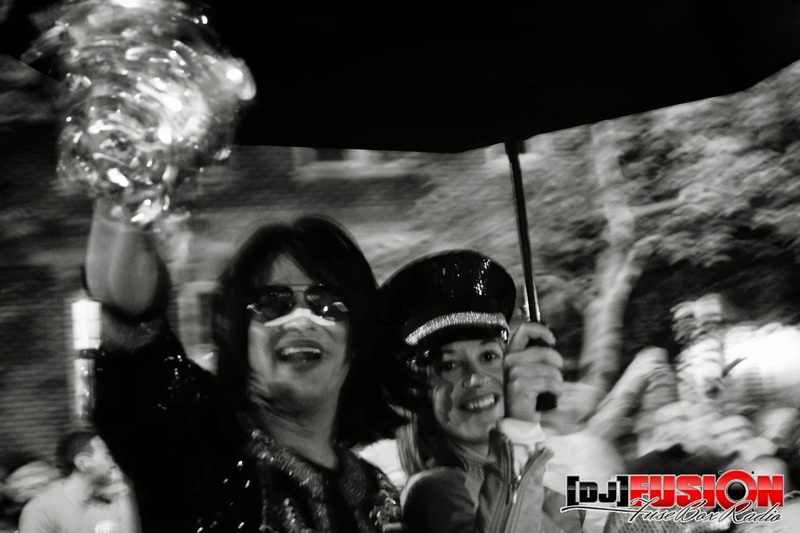 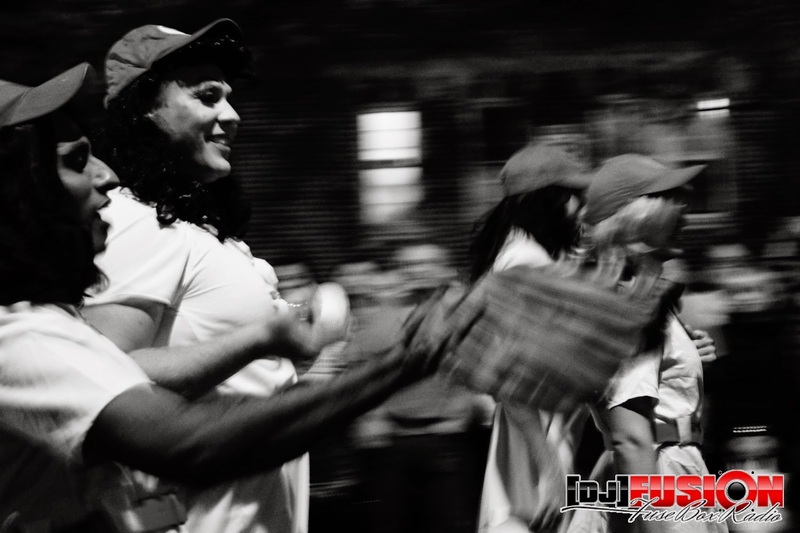 17th Street High Heel Race 2013: FuseBox Radio Broadcast x BlackRadioIsBack.com Pictures | BlackRadioIsBack.com - Official Blog of the Syndicated FuseBox Radio Broadcast! Good Thursday Morning from the FuseBox Radio Broadcast & BlackRadioIsBack.com collective! 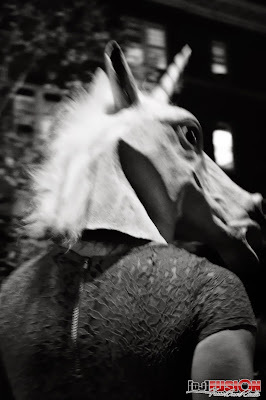 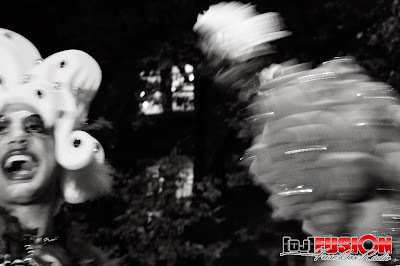 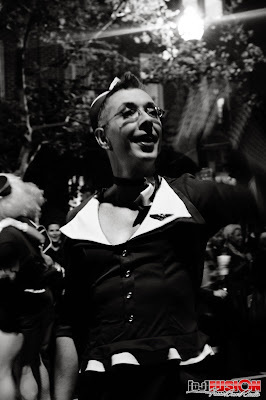 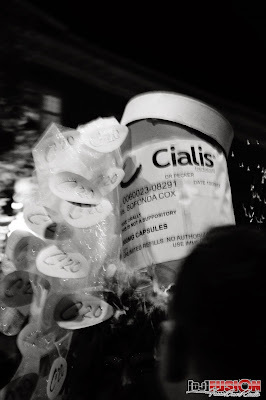 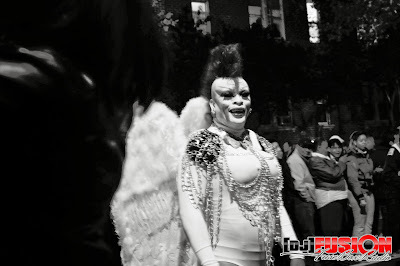 Just wanted to share some pictures this Halloween (aka Kids' Trick-Or-Treat Time aka Adults Wearing Costumes & Getting Bent Day for those who celebrate it) that were taken earlier in the week at the annual 17th Street High Heel Race in Washington, DC. 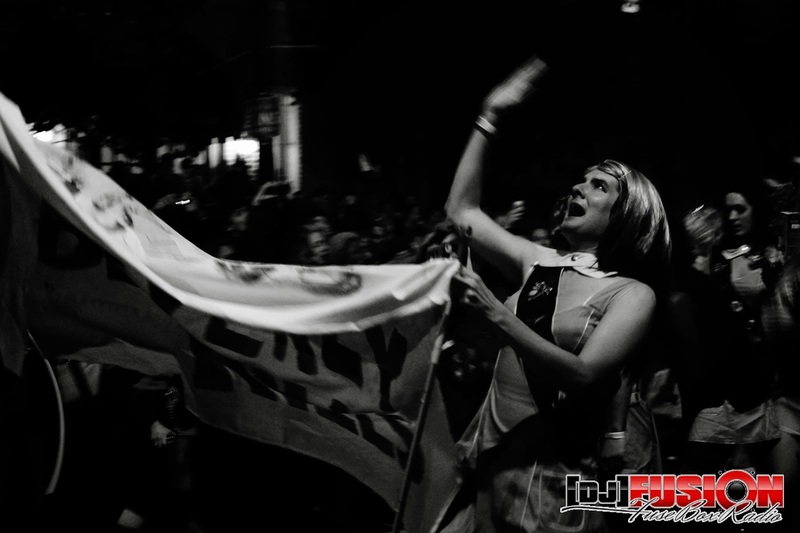 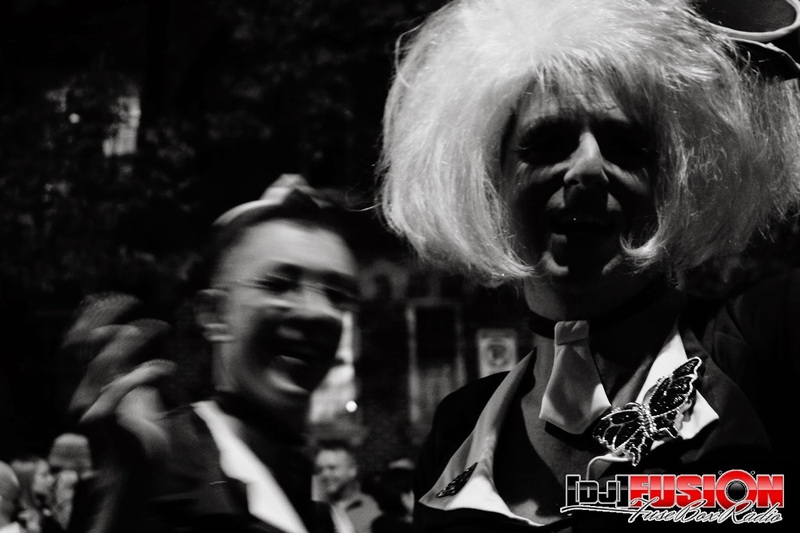 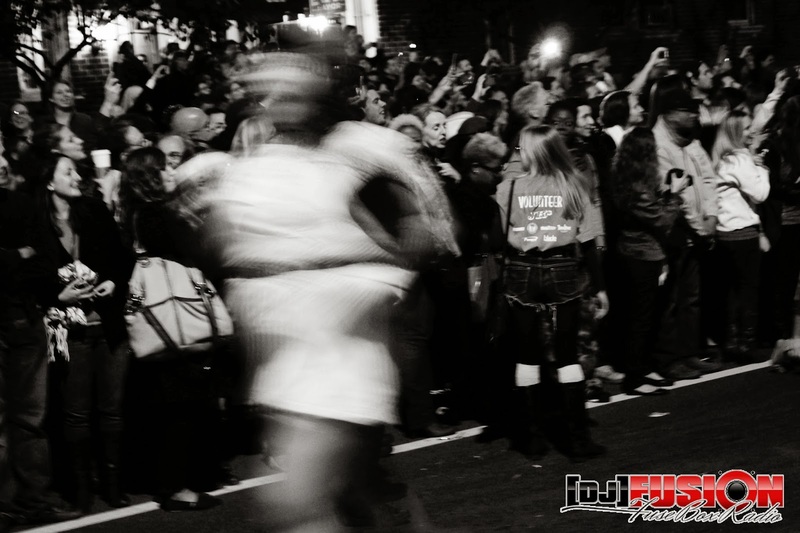 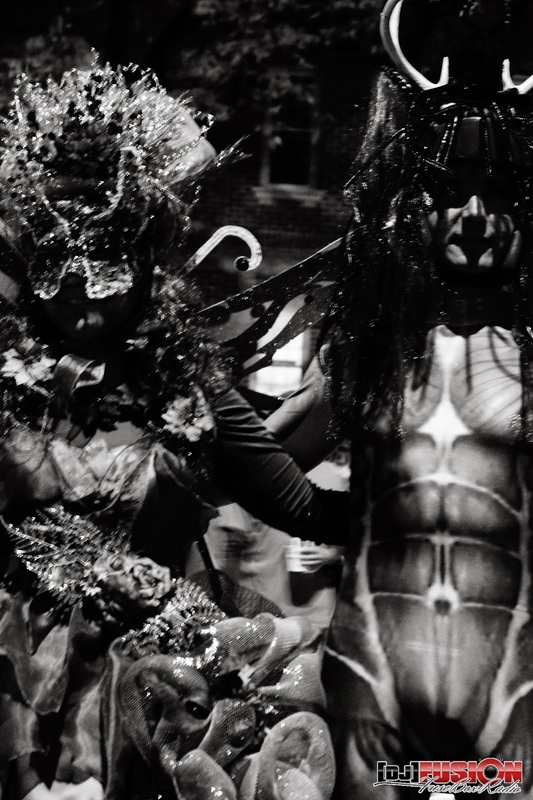 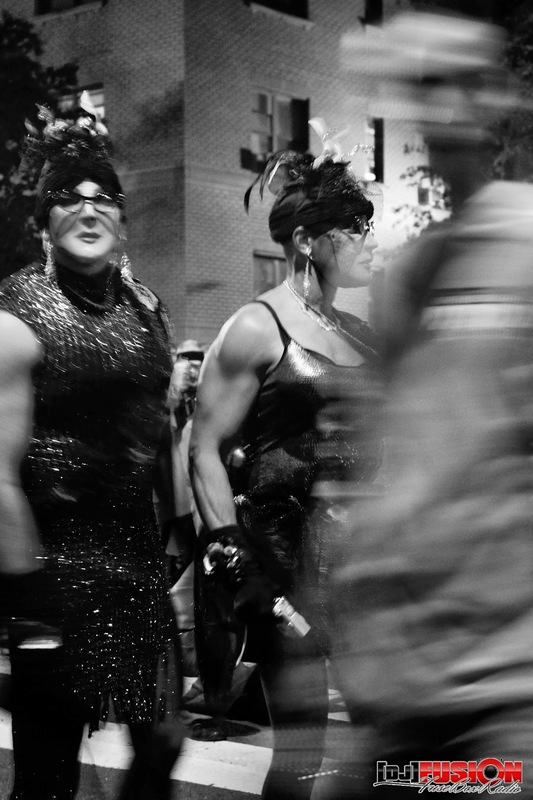 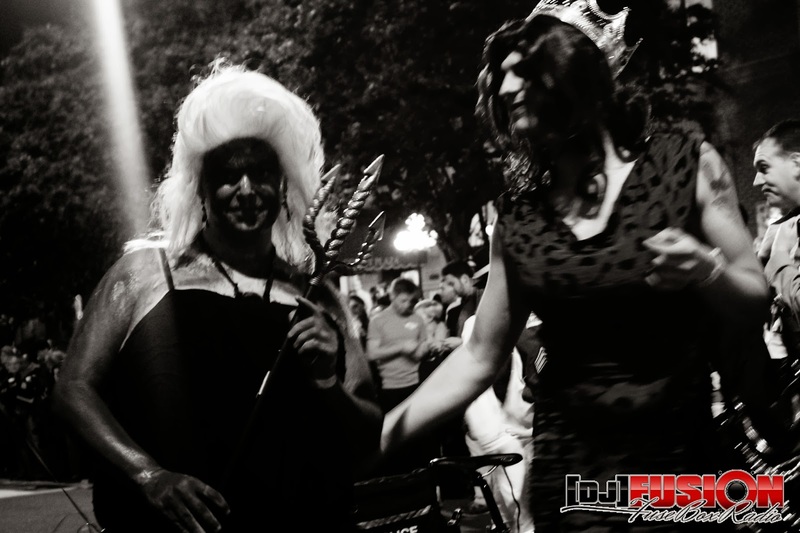 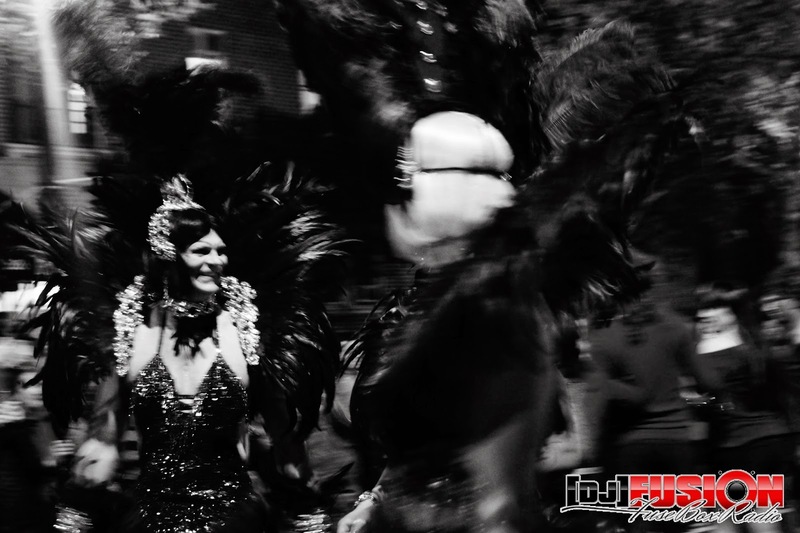 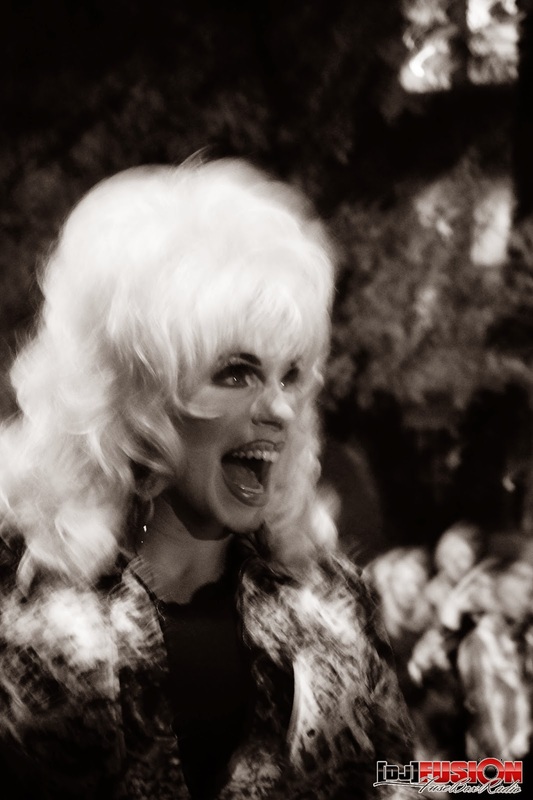 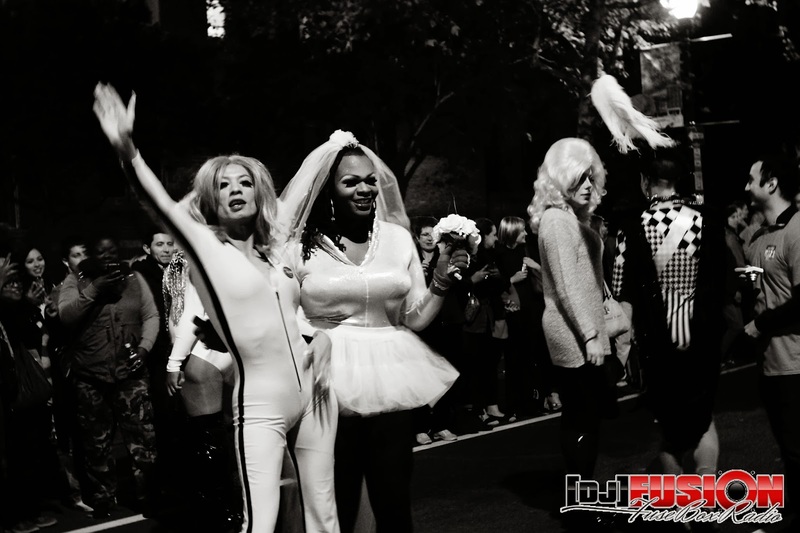 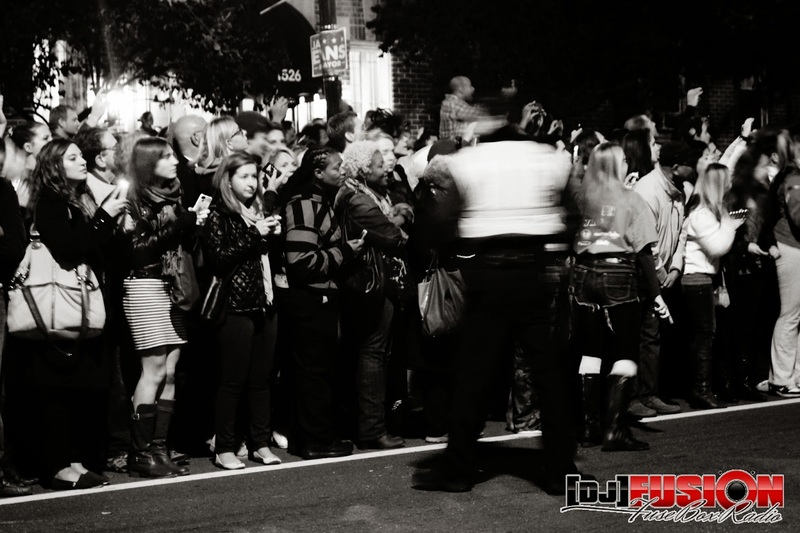 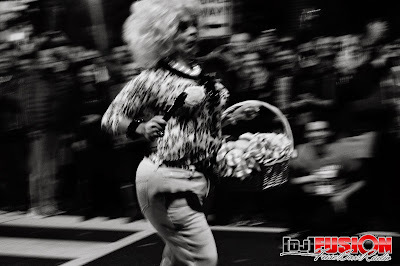 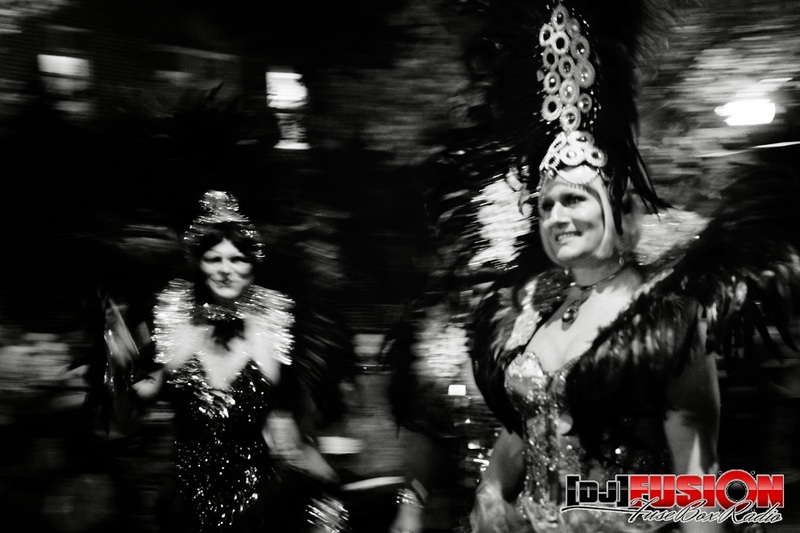 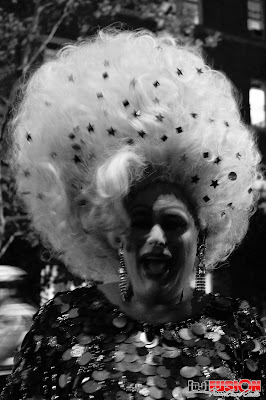 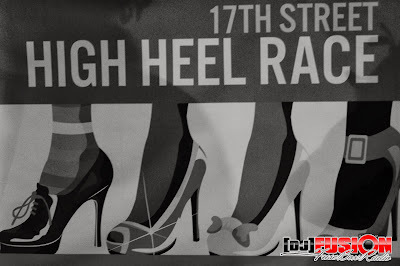 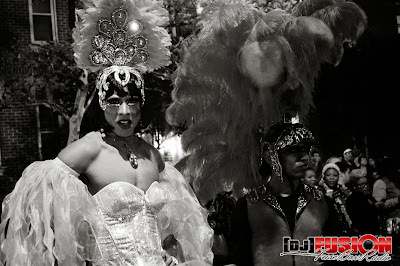 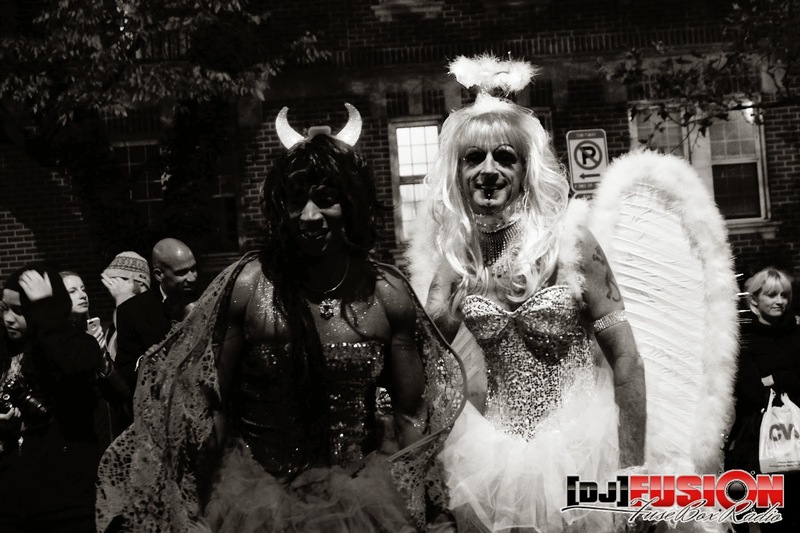 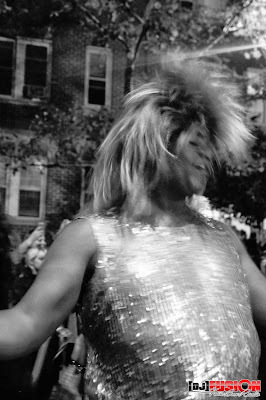 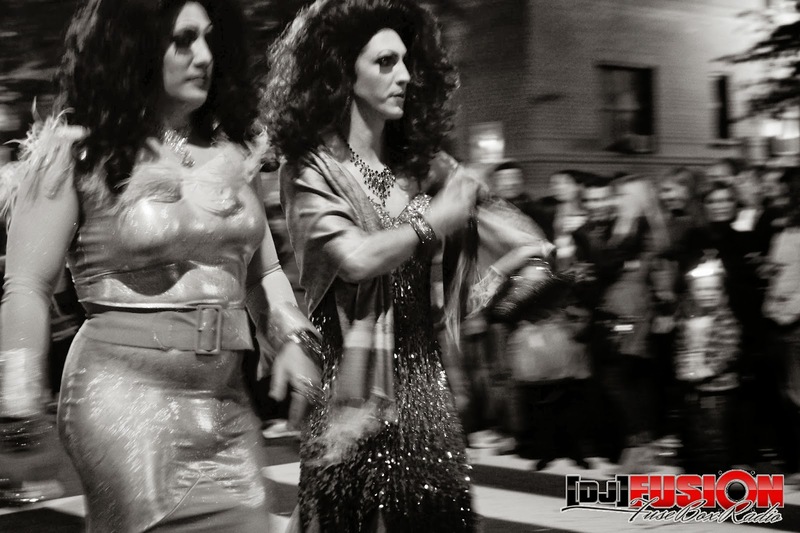 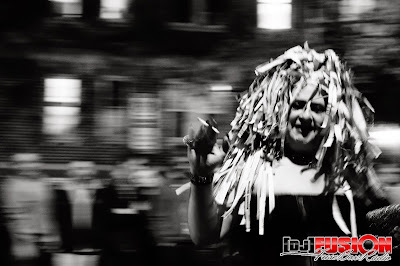 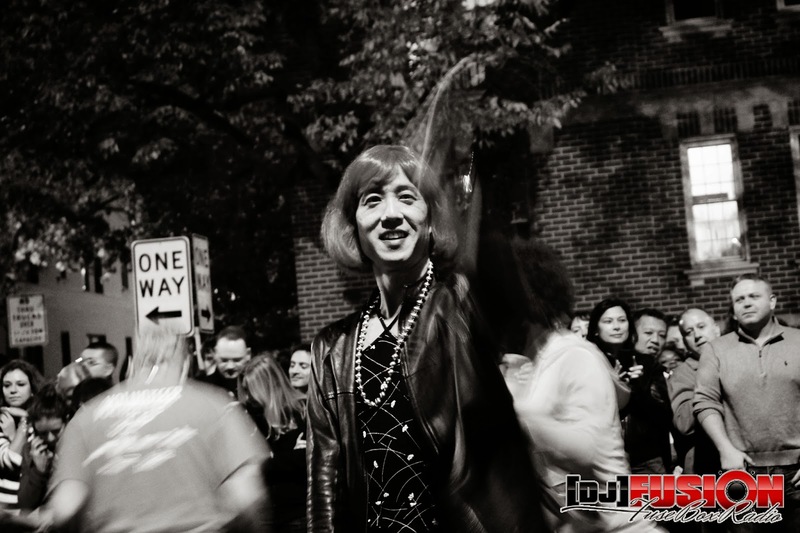 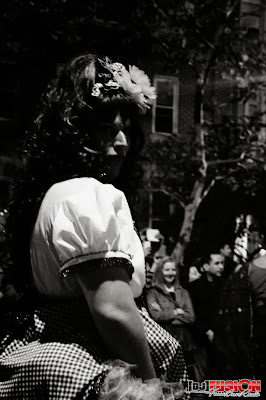 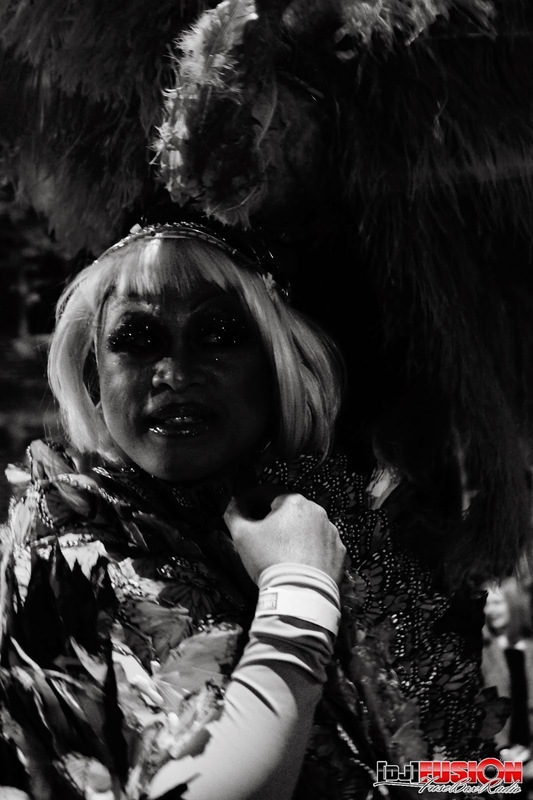 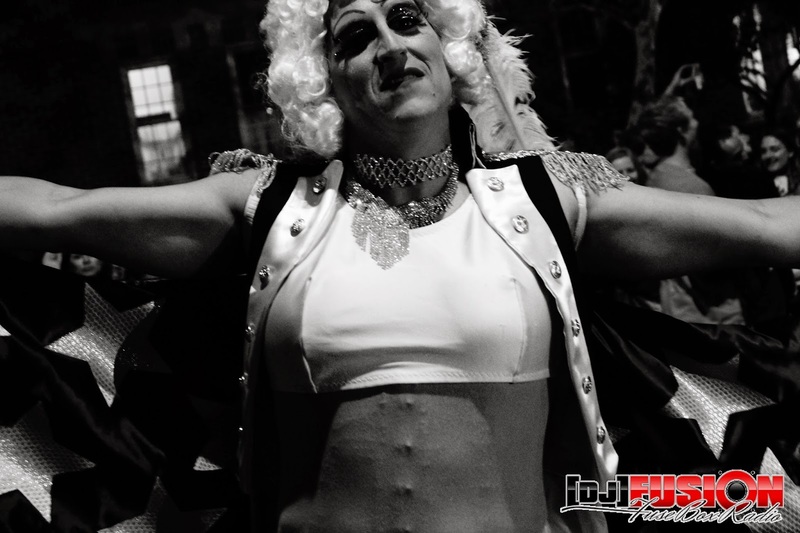 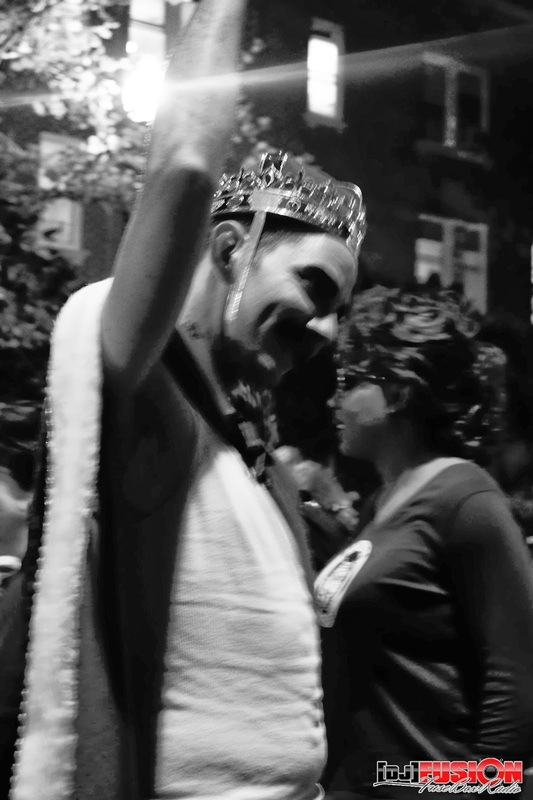 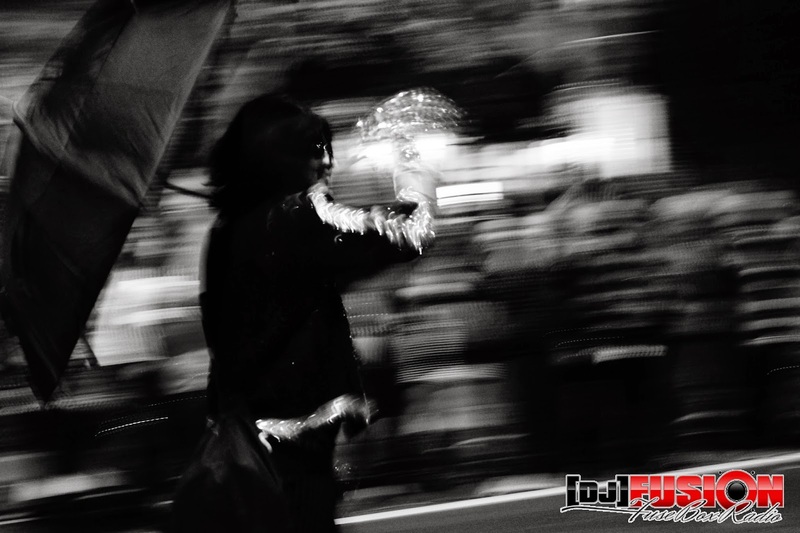 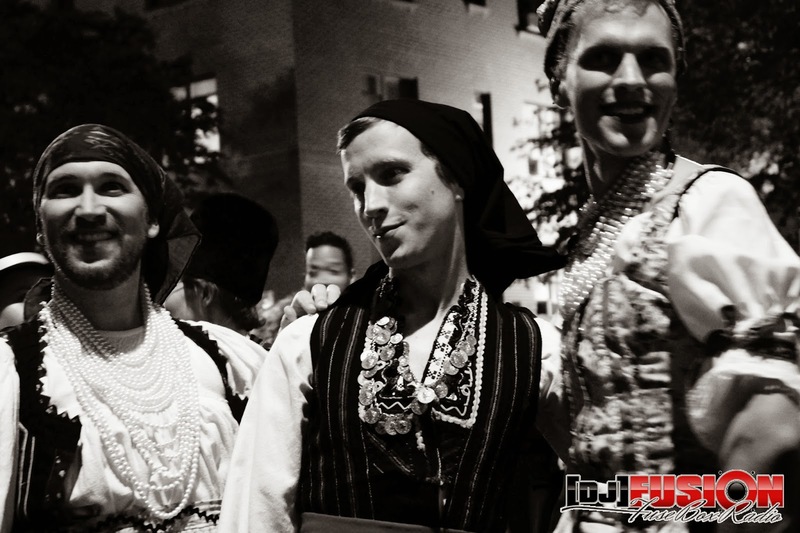 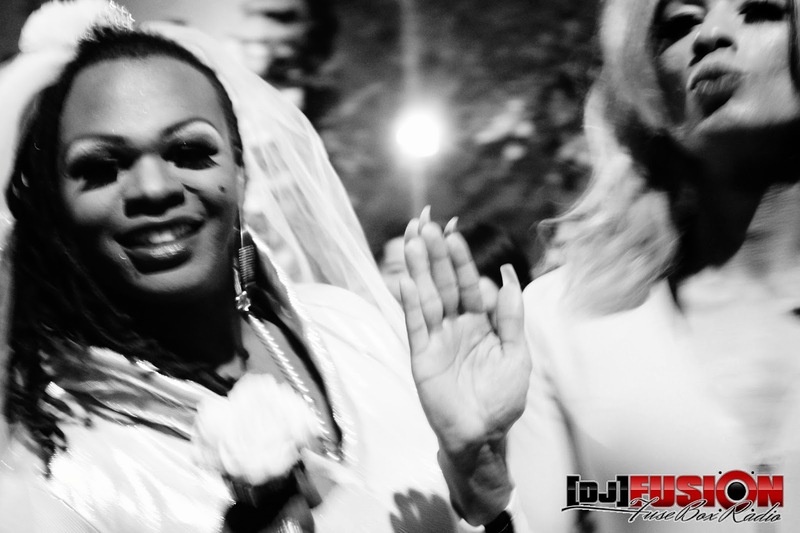 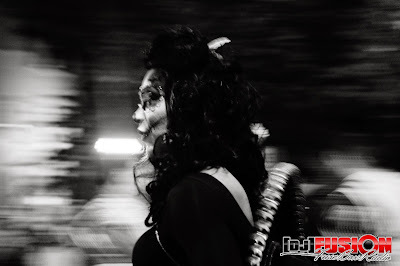 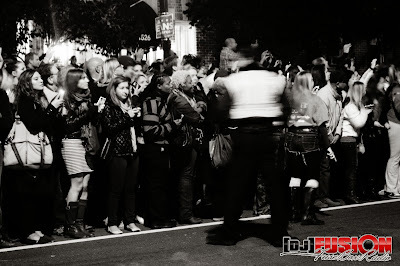 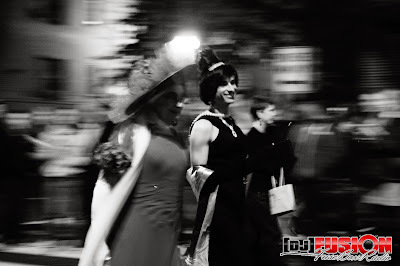 The 17th Street High Heel Race is been a highly attended D.C. tradition for the past 27 years. 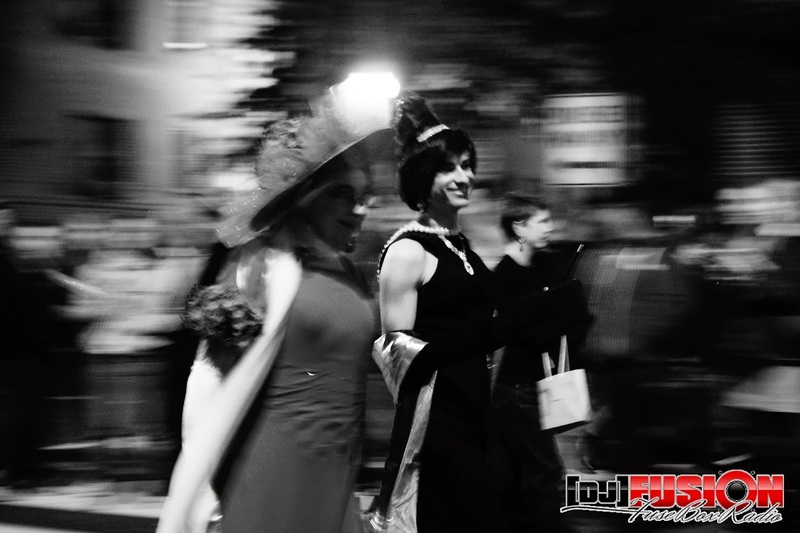 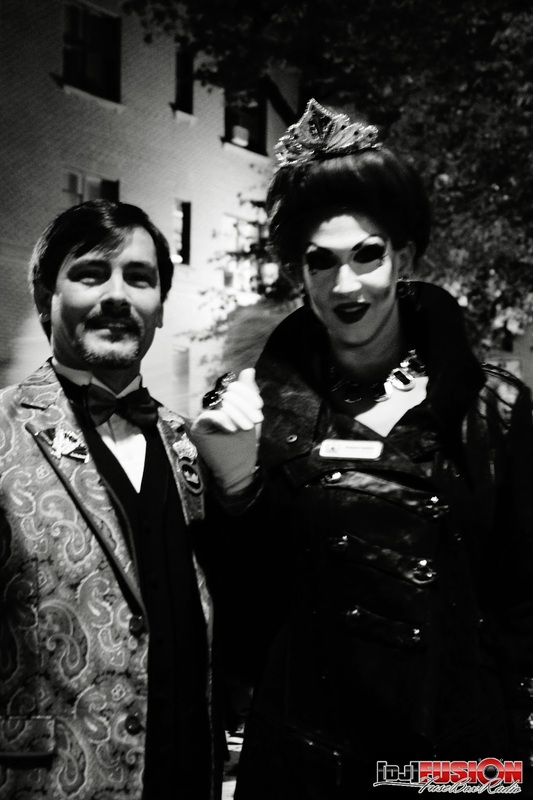 Held every Tuesday before Halloween in the Dupont Circle area, the event features lots of fabulously (literally, folks showed all out this year!) 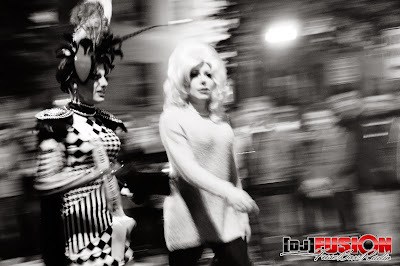 dressed drag queens on parade, cumulating to the huge fun race at the end of the night where yes, everyone literally races in high heels.